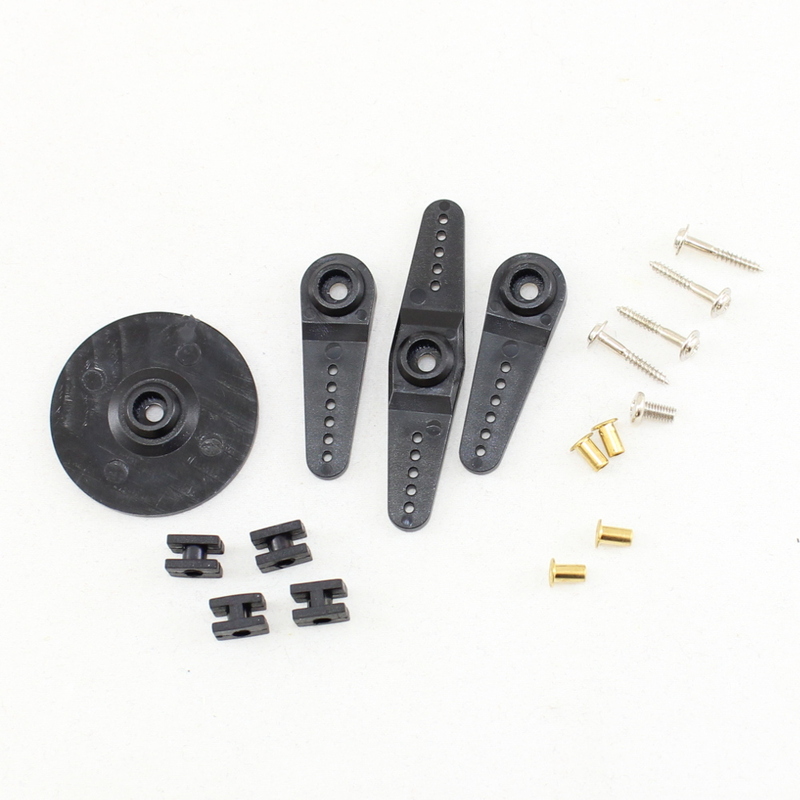 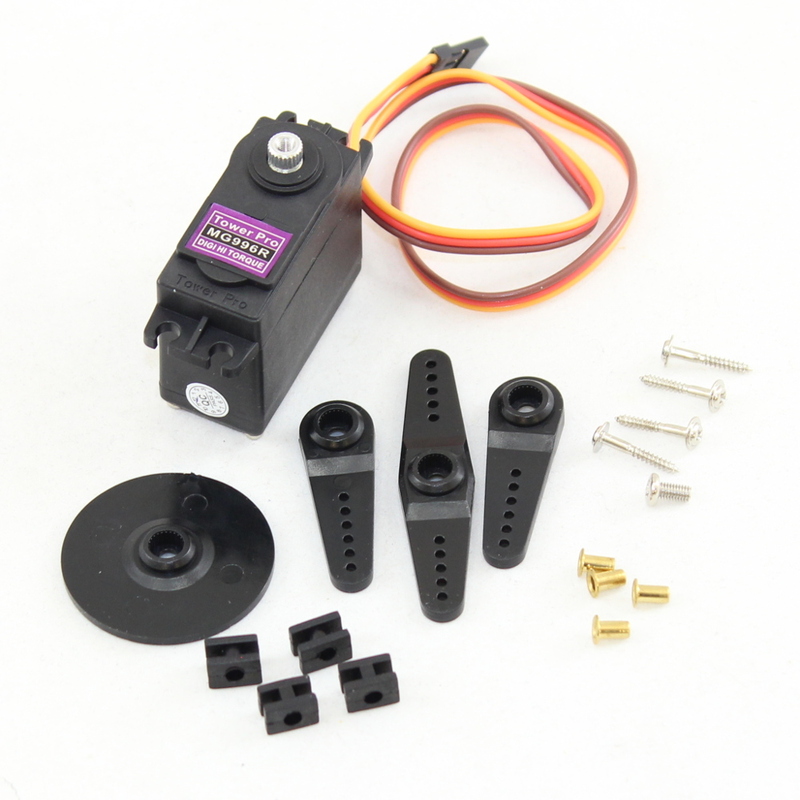 This is essentially an upgraded version of the famous towerpro MG995 servo. 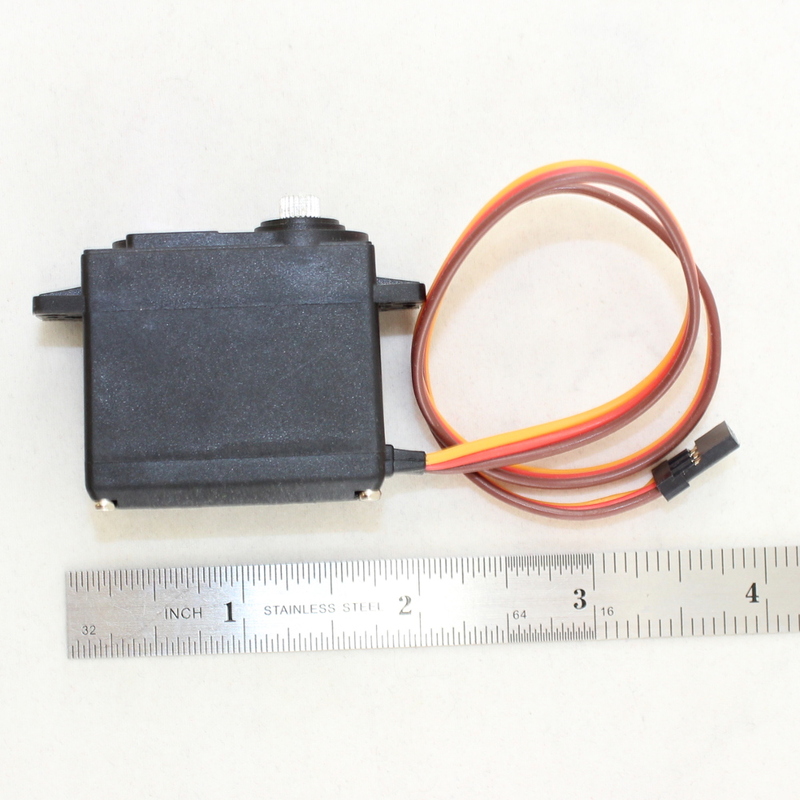 It now has a redesigned PCB and IC controll system which makes it far more accurate. 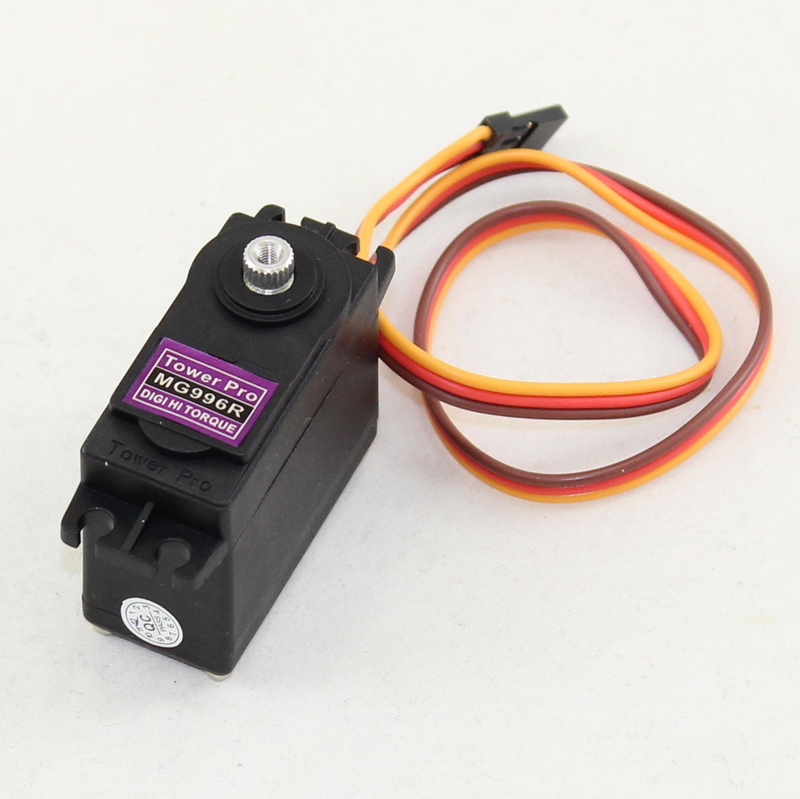 Its internal gearing and motor are also upgraded to improve dead bandwith and centering. 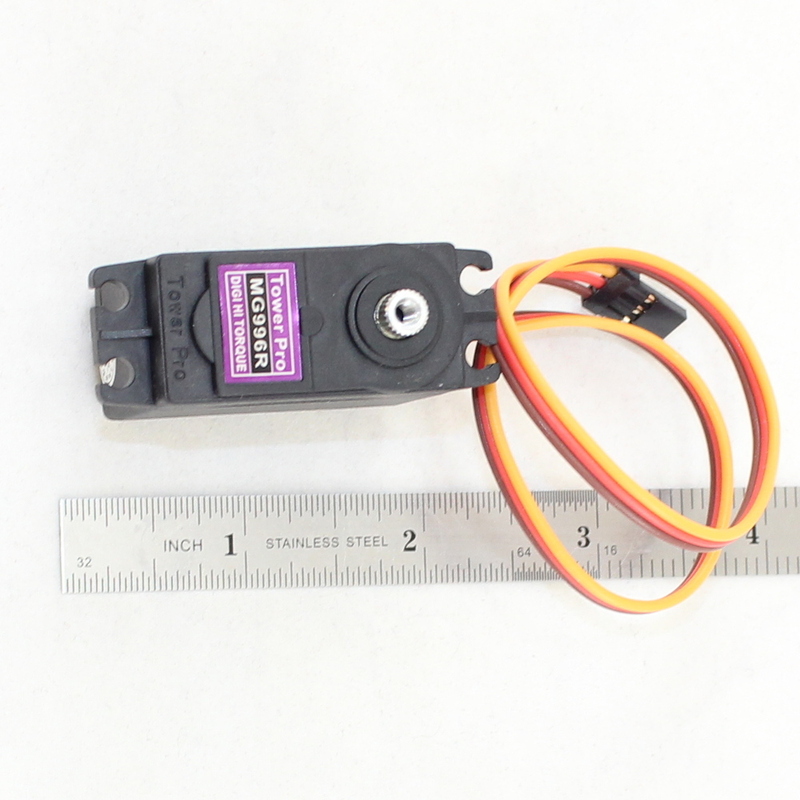 All specifications are the same as the previous model MG995, however this servo is far more accurate, and safe to use in aircraft which require precise servo movements and perfect centering.